I am writing to our elected member champion for mental health as part of the Mental Health Challenge for Local Authorities to let you know about the Prevention Concordat for Better Mental Health. The Concordat was established earlier this year by Public Health England as part of the implementation of the Five Year Forward View for Mental Health. 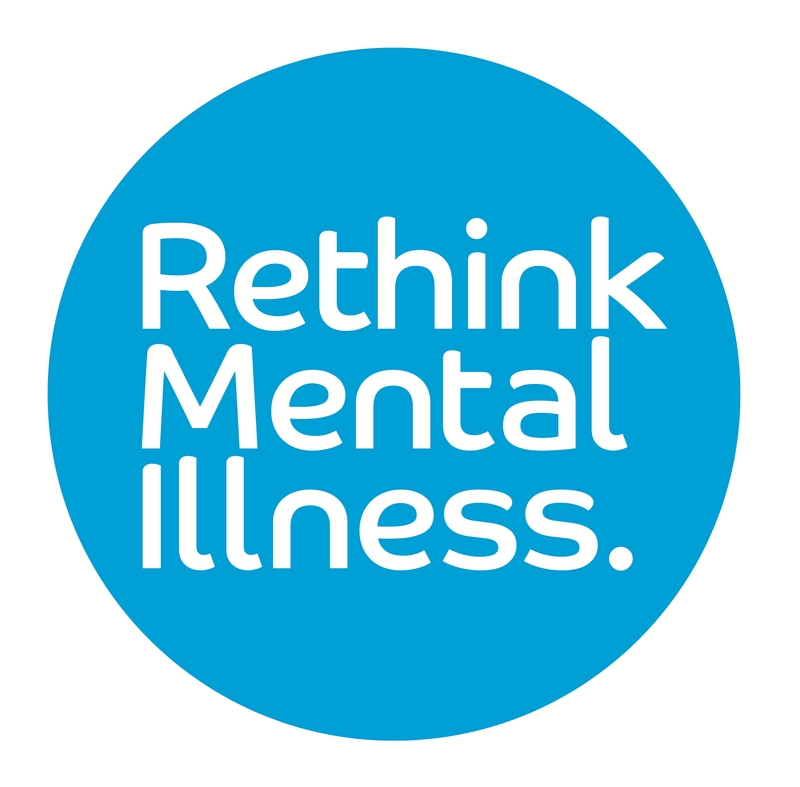 The Centre is a signatory to the Concordat and is supporting its implementation through the Mental Health Challenge. There is now growing evidence about the ways in which we can promote better mental health and reduce inequalities. We have shared that some of that evidence through our briefing series for member champions and prevention-focused leadership workshops. And we have been delighted at the way in which local councils across the country have sought to make use of that evidence in diverse ways despite the difficult financial climate they all face. I hope that you will be interested in an opportunity to sign up to the Prevention Concordat and share the work you are doing to create resilient communities and prevent mental health problems and promote good mental health. If you would like to take this up we would be very pleased to discuss this with you. I can be contacted on 07810 503638 or andy.bell@centreformentalhealth.org.uk at any time. To find out more about the Prevention Concordat and how your council can sign up, please visit https://www.gov.uk/government/publications/prevention-concordat-for-better-mental-health-consensus-statement/prevention-concordat-for-better-mental-health. In the meantime, I would like to thank you for your commitment to championing mental health and I look forward to continuing to work with you in that role. "I am proud to be Gloucester's Mental Health Champion. As a city we are forward looking and already recognised as being caring towards the vulnerable within our community. However there still remains a lot to be done in order to overcome the stigma and marginalising of people with mental health issues. I am involved in outreach with local schools and businesses and will continue to press for wider support across the spectrum of mental health concerns."